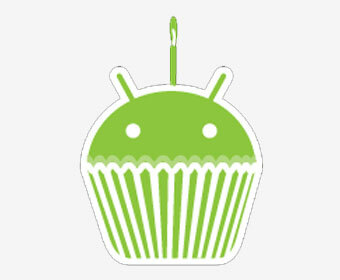 Web giant Google gave developers a sneak preview of the next generation of the Android platform this week, based on the much hyped ‘cupcake’ branch of the operating system. According to a posting on the Android developer blog on Monday, version 1.5 of the OS introduces APIs for features such as a soft keyboard that works in both portrait and landscape orientation; home screen widgets such as an analogue clock, calendar, music player, picture frame, and search; live folders; and speech recognition, bringing some much wanted functionality to the Android device portfolio. The Android development team has also made changes to the developer tools and the structure of the SDK itself, with future SDK releases including multiple versions of the Android platform. This means that developers can target different Android platform versions from within a single SDK installation, and also means developers can install Android SDK add-ons to access extended functionality that might be provided by OEMs, carriers, or other providers. On a side note, handset manufacturer HTC, which made the Android G1 device available on T-Mobile, has released a new system image for Android Dev Phone 1 owners adding support for voice dialling.